Mani Monday :: OPI - Give Me Moor! 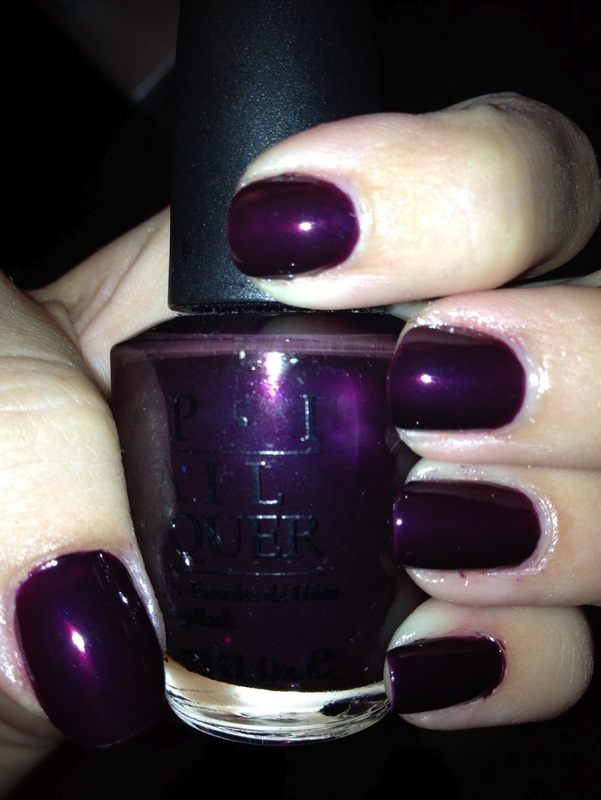 Today's mani I was craving a rich fall color and couldn't resist this deep plum that almost looks black on your nails. This is seriously one of my favorites purples from OPI. A wonderfully smooth color that looks magnificent with two coats and a wonderful high shine top coat to finish it off. I already know I will be using this color quite a bit when the fall season finally comes around!